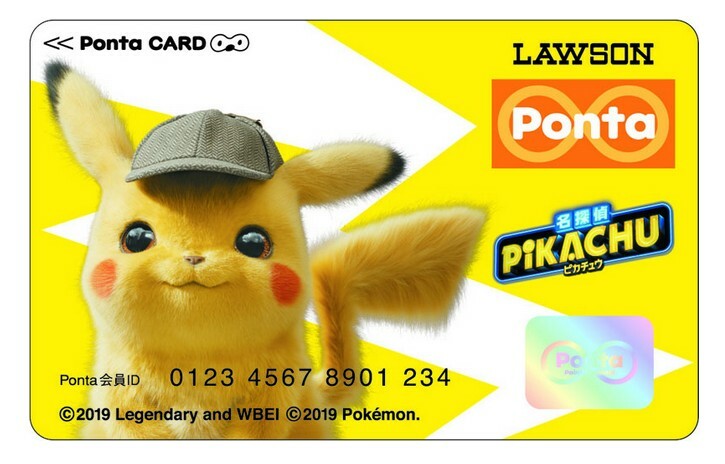 Lawson, the third largest convenience store operator in Japan, has announced an official Ponta card featuring Pokemon Detective Pikachu. Ponta cards are cards used to accumulate and spend Ponta points at various Lawson locations and select retailers such as KFC Japan. It’s free to become a Ponta member and receive a free Ponta card, but this particular Pokemon Detective Pikachu Ponta card costs 1080 yen and comes with a “Pikachu bushy cup sleeve” (no picture available yet). Order the Ponta card here (ships within Japan only, Ponta members only). The cards will ship on August 30, 2019.